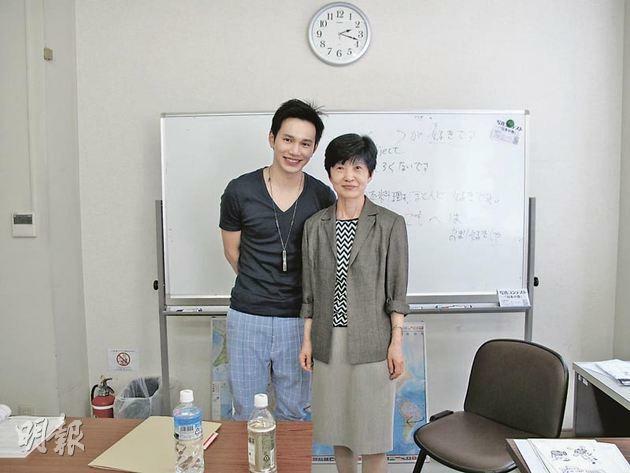 Learning Japanese from my teacher Mrs Ishida. 【明報專訊】Some say that, to understand a culture, you must first learn its language. Living in Japan as a foreigner now, I could't agree with them more.